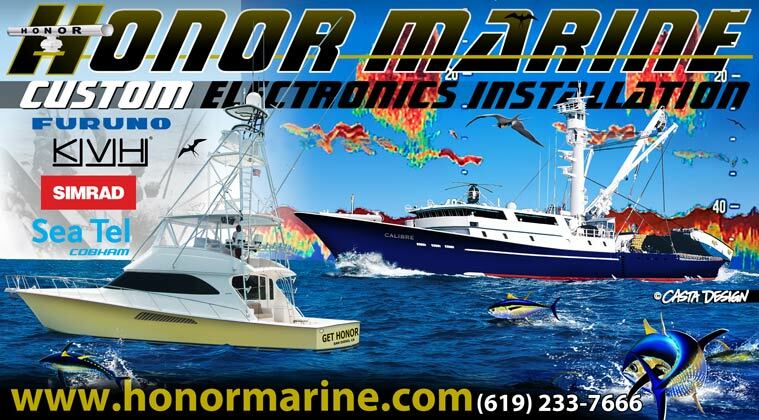 As a service to our customers, Honor Marine Electronics is happy to provide you with the following listing of noted Crew Agencies in the US and Europe. 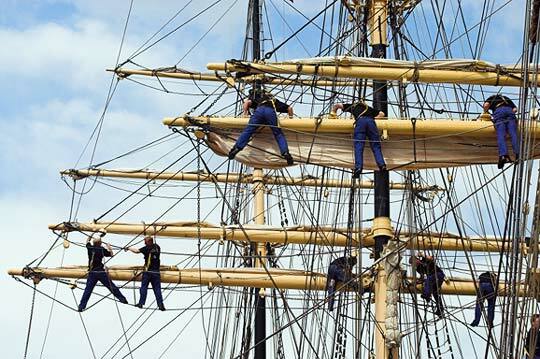 Most agencies are familiar with crew placement on an international level. Please check each agency’s link or phone number for the most up to date information.